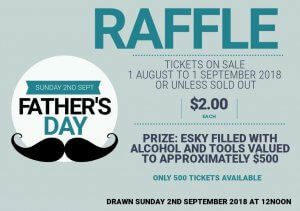 Shanice will be performing at the Club on Sunday 26 August 2018 from 2pm-5pm. Shanice sings R&B classics from the Motown era to Bruno Mars! 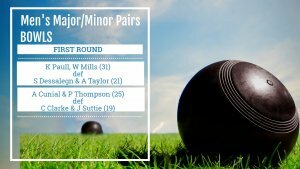 A great day of bowling on the undercover green. 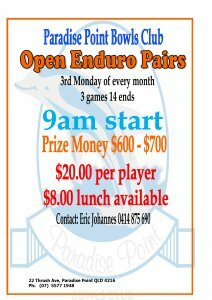 Call Eric today to book your game. 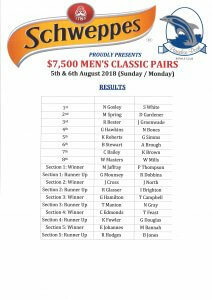 Congratulations to all that played in the Schweppes $7,500 Men’s Classic Pairs. 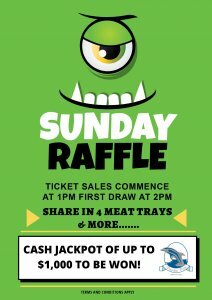 Poker Poker Poker and more Poker come along and join in the fun today from 6pm, just $22 to play !!! 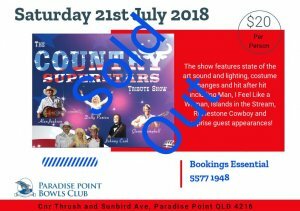 Our Country Superstars Tribute Show is now sold out!